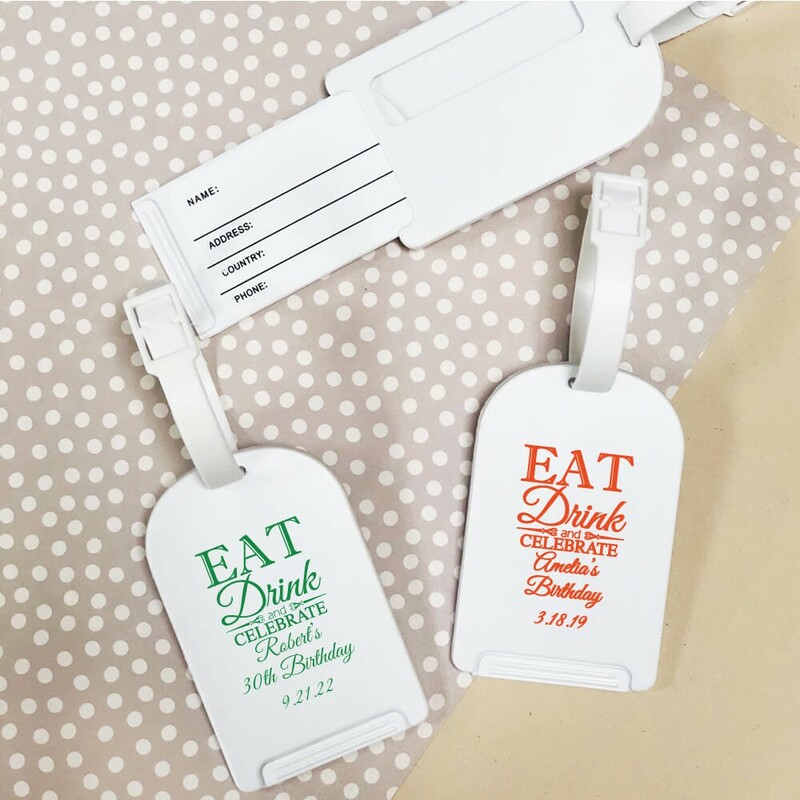 Eat Drink Celebrate with these adorable personalized luggage tag party favors. 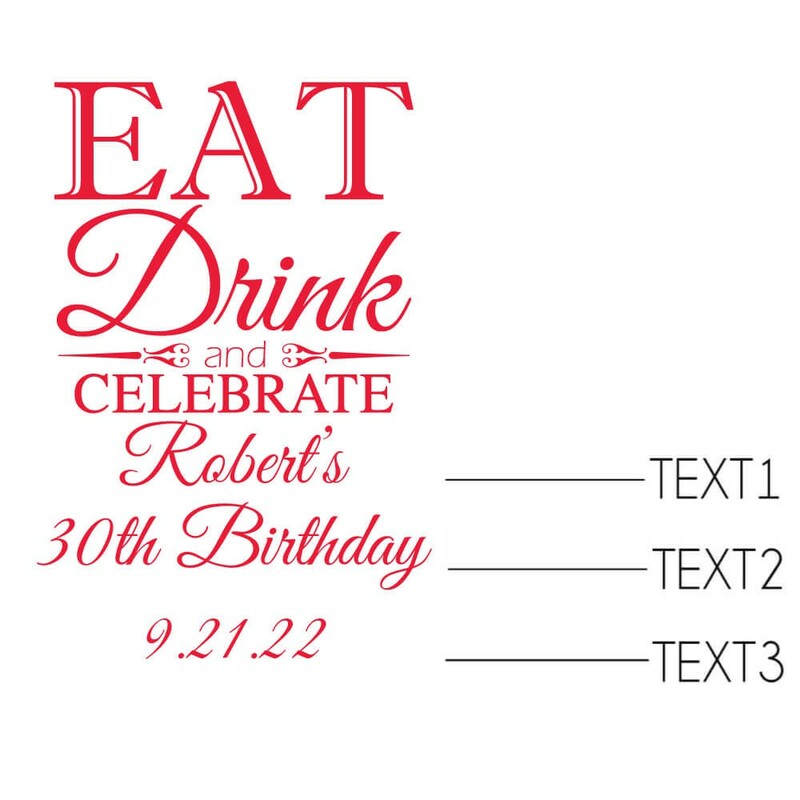 Give your guests a lasting keepsake with this useful customized luggage tag travel favor. 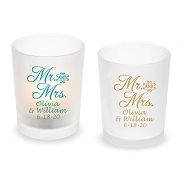 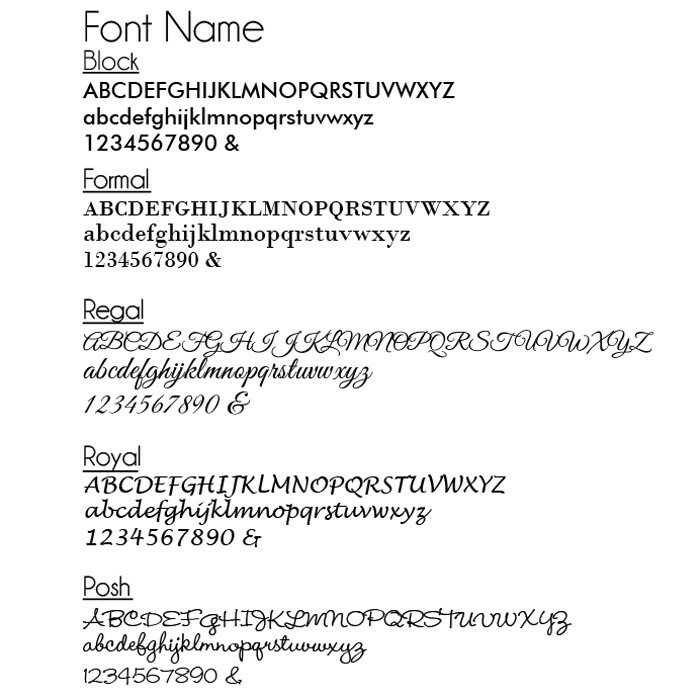 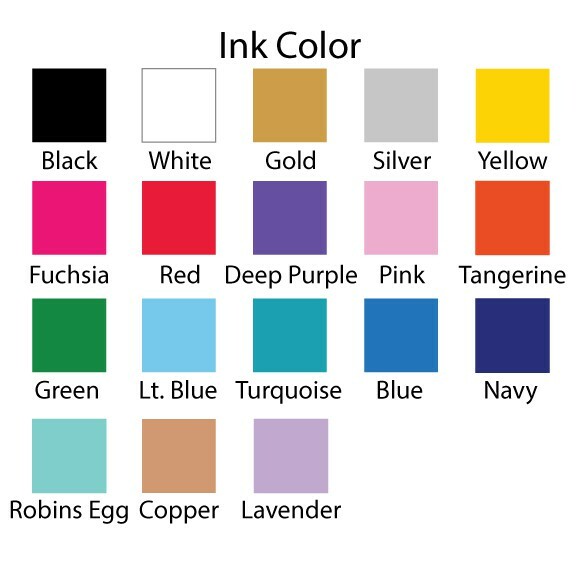 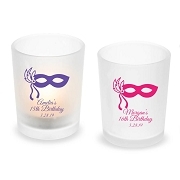 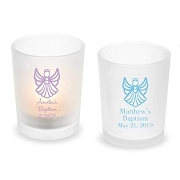 Can be personalized up to 3 lines with your choice of colors and fonts.